When private cars are gradually popularized in China, people’s enthusiasm for self-driving tour is rising year by year. Many travel enthusiasts like to search for inaccessible beauty and are happy to enjoy outdoor camping. However, current outdoor travel is subject to many restrictions. The camping grounds are relatively demanding. Although the RVs are full-featured and comfortable, they are too large and bloated to be able to leave the paved roads. They are also expensive and difficult to satisfy with the real wild camping. For those who choose ordinary cars or buggy riders, it's just an expedient measure to simply lay down and sleep in the back of the car. It's hard to get a good night's sleep. So, is there an equipment that is truly suitable for outdoor travel? It can save time and money, and it can also provide donkeys with “homes” for travel. At any time, they stop to camp and enjoy the beautiful scenery. Yes, that is the car roof tent. 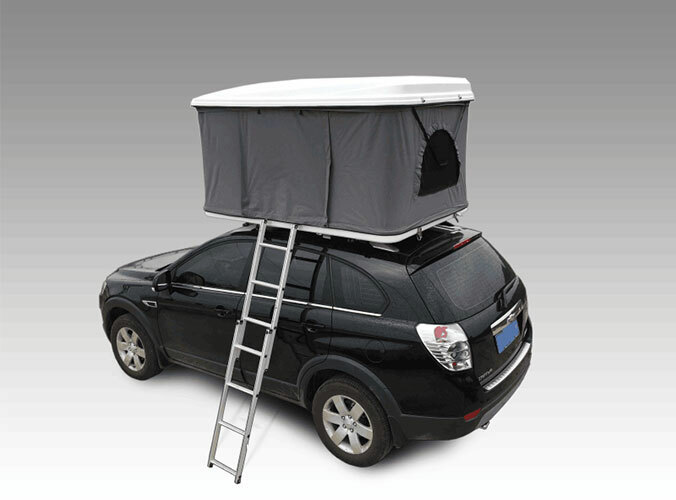 Roof top tents have become a very popular outdoor travel artifact in foreign countries. They have found a refreshing way of traveling for outdoor enthusiasts. 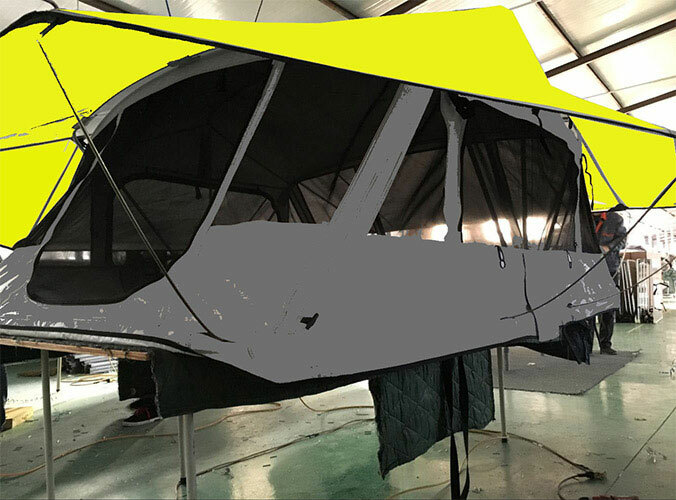 Camper trailer tent, inflatable tent and air tent have become the new favor in China.